This is the most popular trip of the Island. If you like to visit Famagusta and get well informed about its history , see the beautiful coast and go around the Goast Town then we offer well educated guides , comfortable cars or mini buses . Our priority is your safety and to provide you with the correct information . If you like privacy , flexibility and relaxation then private trip is suitable for you. If you dont like to be in a big bus with many people and you prefer small groups or even just the 2 or 3 of you then a private trip is suitable for you. We will collect you from the place you stay at the time you choose, and we will guide you throughout the excursion. 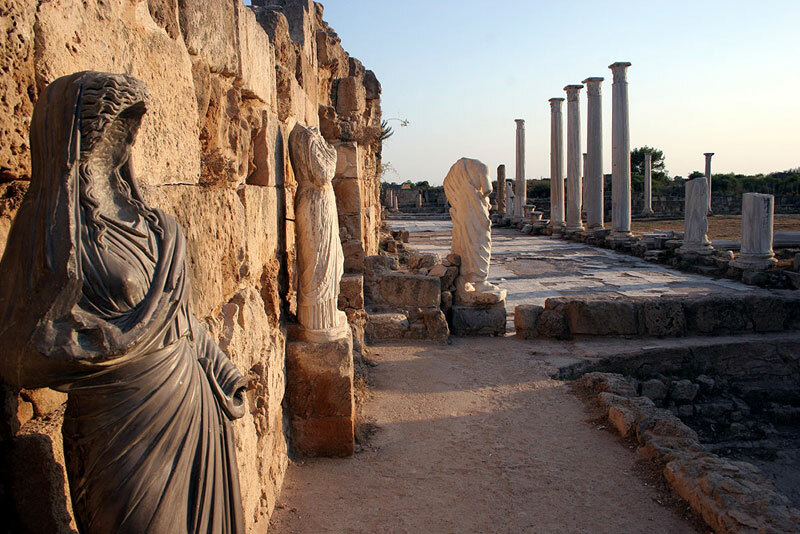 Our guides are well educated and historically informed about all excusrions in Cyprus. Private trips are very flexible. Can be any day any time. Just dont leave it last minute because private trips are very popular. We use very good conditioned cars/mini buses and safe driving. Air condition always . You get to ask the driver/guide anything you want. Stops for refreshments are much more easy than a big bus. Create your own trip. We are flexible and with the best prices!! !